Journalist Dan Moldea begins a quest to find evidence of a second gun in the pantry of the Ambassador Hotel…by talking to the cops who were there that night. Zac interviews Dan Moldea in Washington, D.C.
Dan Moldea's article in the Washington Post from May 13, 1990. 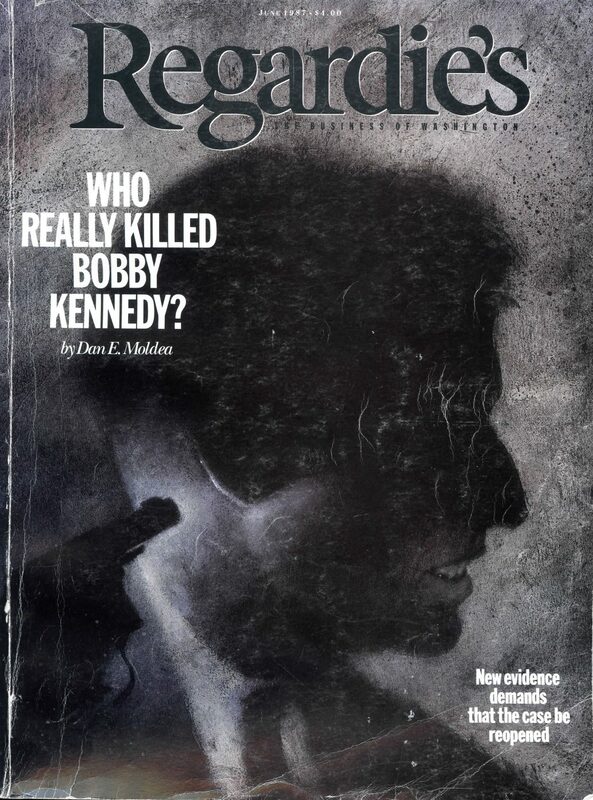 Regardie's was the local Washington, D.C., paper that first published Dan Moldea's work on RFK conspiracy theories. 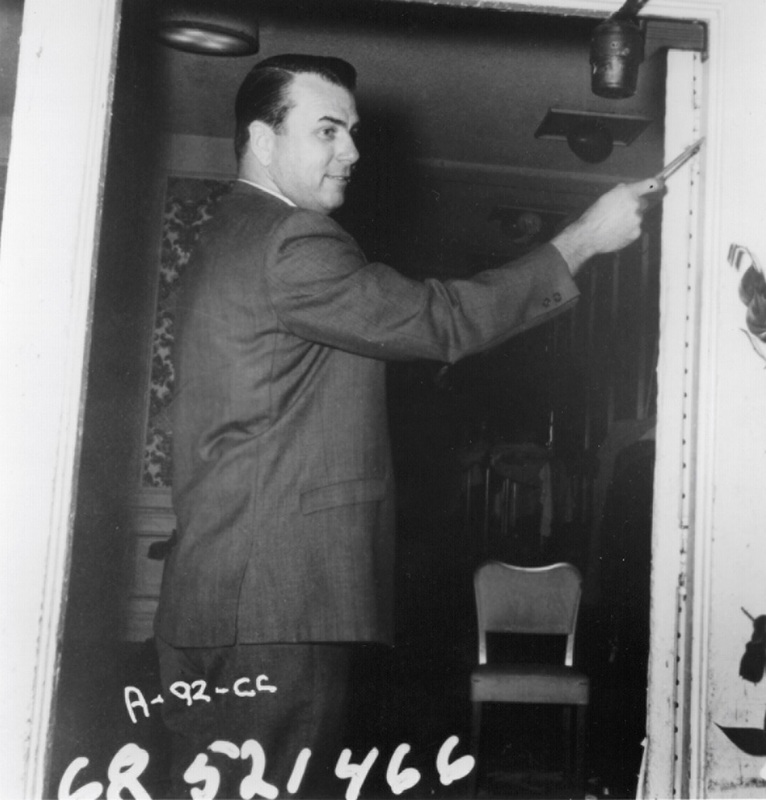 Officer Wolfer points out a mark in the door frame of the pantry at the Ambassador Hotel. 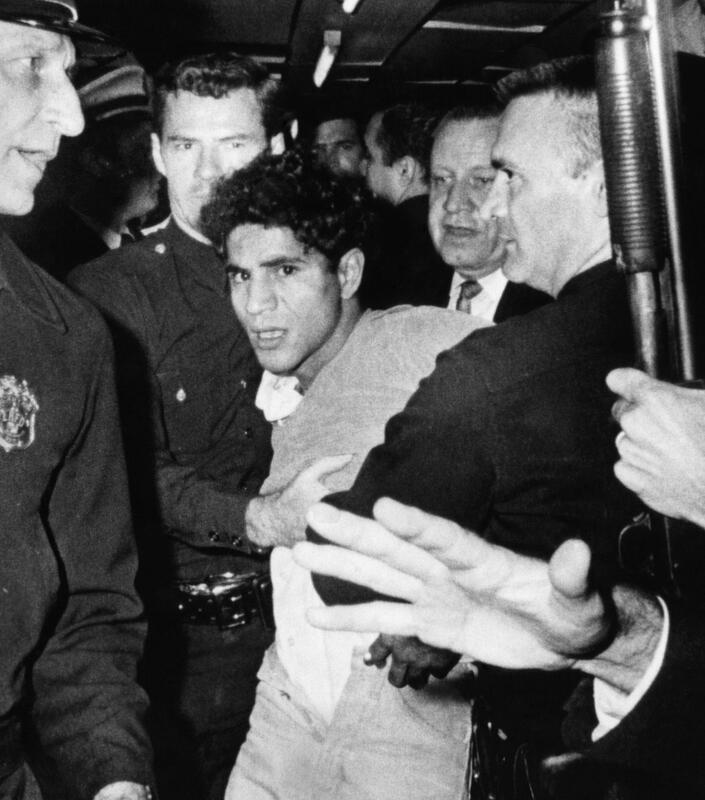 Sirhan Sirhan is escorted out of the Ambassador Hotel by LAPD officers following the shooting of Senator Robert F. Kennedy. 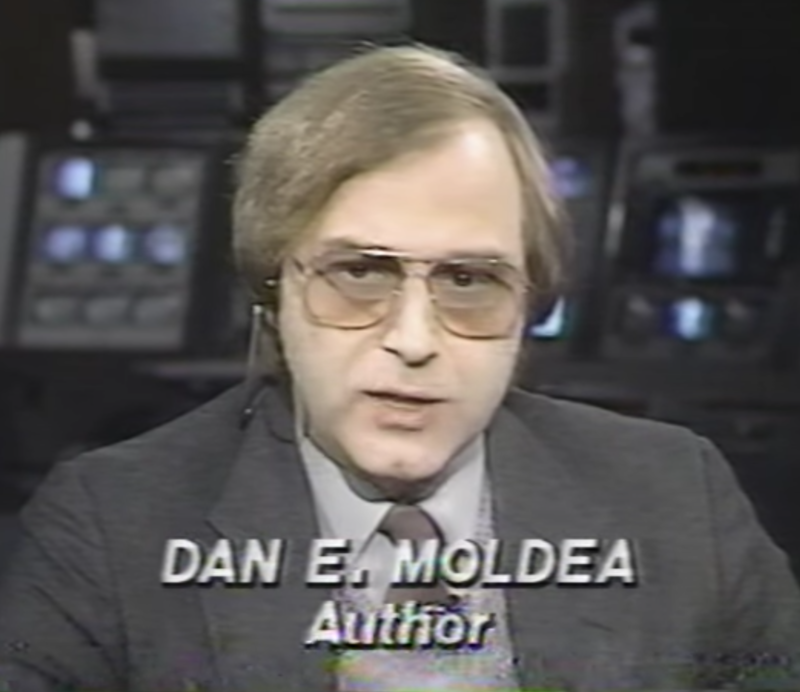 A young Dan Moldea appears on television to promote one of his books. Crimetown is Zac Stuart-Pontier and Marc Smerling. The RFK Tapes is made in partnership with Cadence 13. The show is produced by Jesse Rudoy, Bill Klaber, Ula Kulpa, and Max Miller. Our senior producer is Austin Mitchell. Editing by Marc Smerling. Fact checking by Jennifer Blackman. This episode was mixed and sound designed by Sam Bair, with a score by Kenny Kusiak and additional music by John Kusiak. Our title track is Maria Tambien by Khruangbin. Our credit track is Revolucionando by Los Yetis. Music supervision by Josh Kessler and Dylan Bostick at Heavy Duty Projects. Recording help from Sean Cherry, Shelby Royston, Marcus Sterne, and the crew at Tony Kornheiser’s Chatter studio. Archival footage courtesy of Dan Moldea, the University of Massachusetts at Dartmouth, and the California State Archives. Archival research by Brennan Rees. Production assistance by Kevin Shepherd. Our website is designed by Curt Courtenay. Thanks to the Kadners, Emily Wiedemann, Greencard Pictures, Alessandro Santoro, Ryan Murdock, Paul Schrade, David Mendelsohn, Judith Farrar, Elizabeth Benham, and the team at Cadence 13. 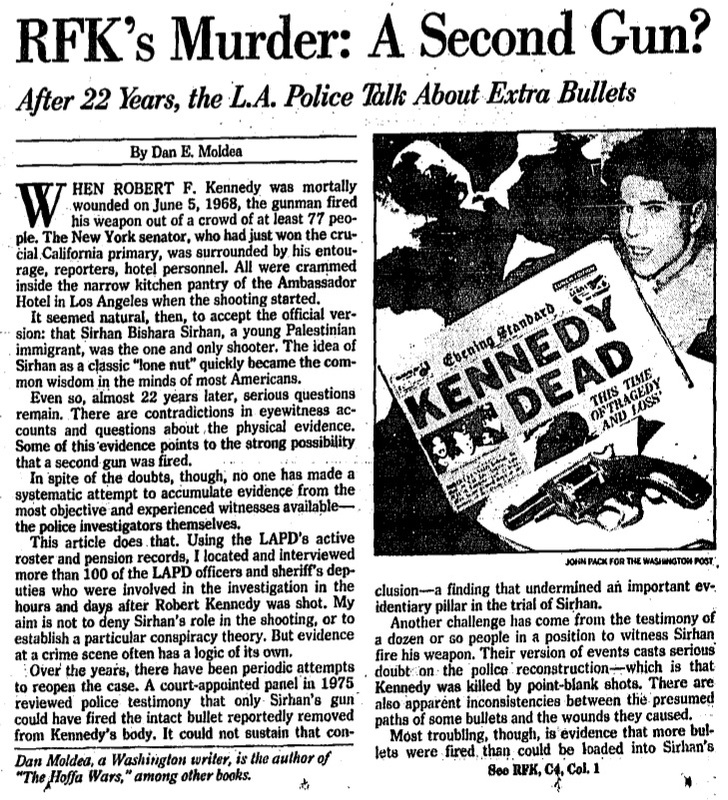 For more information on the Robert Kennedy murder, pick up a copy of Dan’s book, The Killing of Robert F. Kennedy. You can find us on Facebook, Instagram, and Twitter @theRFKtapes. 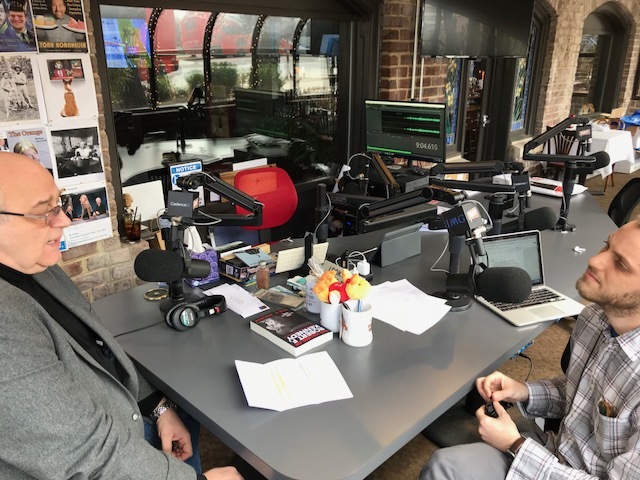 If you like the show, consider leaving us a rating and review on Apple Podcasts, or wherever you listen. It really helps others find out about the show. Thanks!